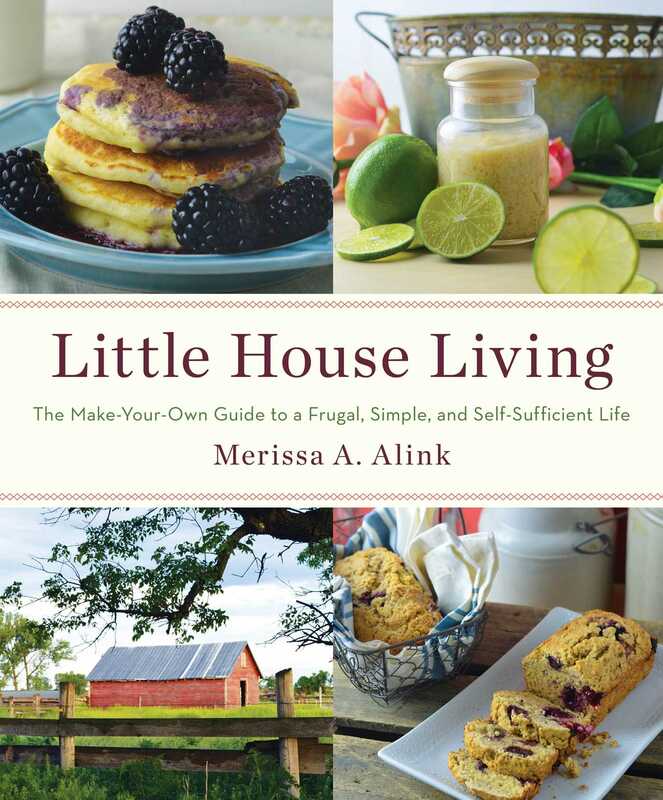 From the immensely popular blogger behind Little House Living comes a motivational homemaking book, inspired by Laura Ingalls Wilder’s Little House on the Prairie, featuring creative, fun ways to live your life simply and frugally—perfect for fans of Ree Drummond’s The Pioneer Woman. There’s nothing quite like feeling your new baby’s soft skin. It makes you a little bit jealous, doesn’t it? Unfortunately, once babies and little ones are introduced to the world, their skin can get dry, flaky, and irritated, just like yours. Usually when we notice dry skin, we simply rub a little extra-virgin coconut oil into their skin right away to repair it and get it moisturized quickly. However, if the skin is very dry or there are several patches of dry skin, this lotion is very helpful to have on hand. It’s very smooth and ultrahydrating and will heal up your little one’s dry skin in no time. We generally do not add any essential oils to this recipe, since we use it on babies and because I love the pure, natural scent of babies and wouldn’t want a lotion to overpower it! Before long that little one is going to smell like dirt, sweat, and maybe even dog drool, so enjoy it while you can! In a saucepan on medium heat, melt the mango butter and coconut oil together. Pour the mixture into a bowl and add the vitamin E oil and the avocado oil. Beat with an electric hand mixer for a few minutes until smooth and creamy. Place in a jar or container and use when needed. The mixture will harden up slightly as it cools. Money-Saving Tip: Babies don’t need the fanciest and best new baby items on the market. Stick with a crib, blankets, clothing, and bottles to fulfill their basic needs. The regular stroller will get them around in the exact same way as a $500 stroller. And babies go through clothing so fast, if you have too much for them you won’t even get to see it all before they move on to the next size! 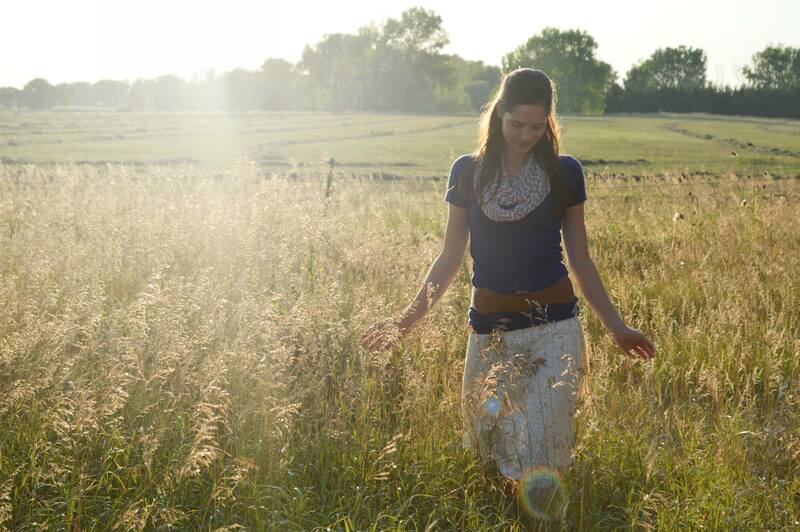 "With her own experiences as guide, [Merissa] Alink demonstrates that some aspects of rural living translate to any situation...Alink brings a bit of [Laura Ingalls] Wilder's life into the present. This title will find a comfortable home in most library collections. Especially warranted where Wendy McClure's The Wilder Life has found popularity." "Author and popular blogger Merissa A. Alink shows us how easy it is...A fabulous array of simple, wholesome and delicious recipes, both savory and sweet, rounds out this heartwarming guide to modern homesteading. Some household tips are timeless indeed." "In our fast-paced lives, Alink's book is a welcome reminder that we don't always have to buy ready-made and over-processed products."